AIRology Heating & Cooling Inc is proud to serve the Orlando community! About Orlando, Fl - Happy to be your hometown Heating & Air Conditioning Contractor! What is better than sun, fun and family? Nothing! That is why Orlando is a globally beloved tourist destination with some of the most amazing attractions and parks in all of the world. Within Orlando, there are 115 neighborhoods within the city limits of Orlando. Metro Orlando has a total of 19 finished skyscrapers. The bulk are found in Downtown Orlando and the others are situated in the tourist area southwest of downtown. The town is a beautiful and spectacular site to see, for sure. The multitude of sculptures, attractions, parks and vistas is really without compare. It makes sense that Orlando would be such a center for the vacation industry. 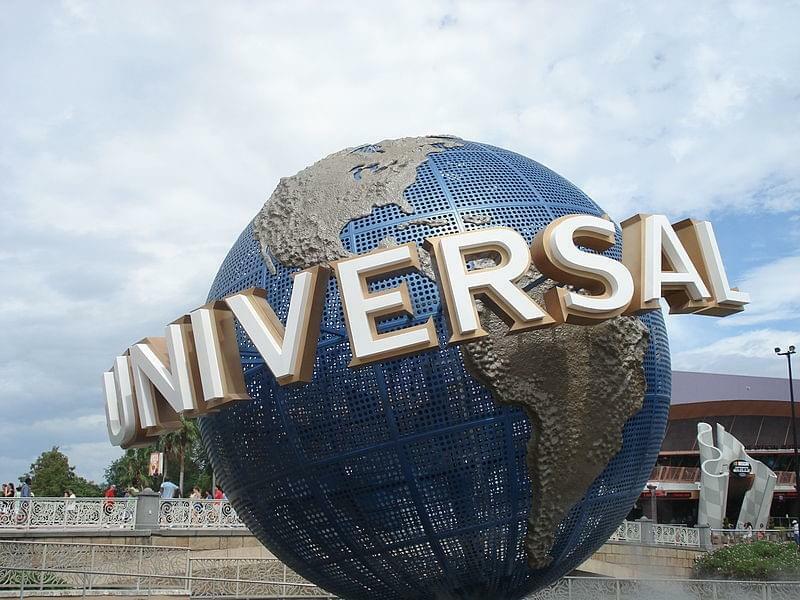 Orlando's well-known attractions include: Walt Disney World, the Universal Orlando Resort, SeaWorld, and Wet 'n Wild... The parks are a great way to attract people to the city. The weather, of course, is a deal sealer. But, there is more to see than meets the eye in Orlando. There is much more to do and see than just amusement parks. And, it happens to be a lovely part of the world in which to live. It is not just a tourist destination. Many, many people call this wetland area home. Though Orlando’s actual population is hard to calculate due to confusing city borders, there are a lot of residents that call Orlando their permanent home. There are certainly occupations that entice people to come, and then never leave. Medical and health professionals can find work at one of Orlando’s two non-profit hospital systems. The Orange County Convention Center is the second-largest convention facility in the nation. So, in many ways, this part of the world is the perfect place to live. Don’t care for the big city life? Raise a family in one of the local suburbs- Windermere, Ocoee or Winter Garden - and drive into Orlando for fun at the parks or for work.